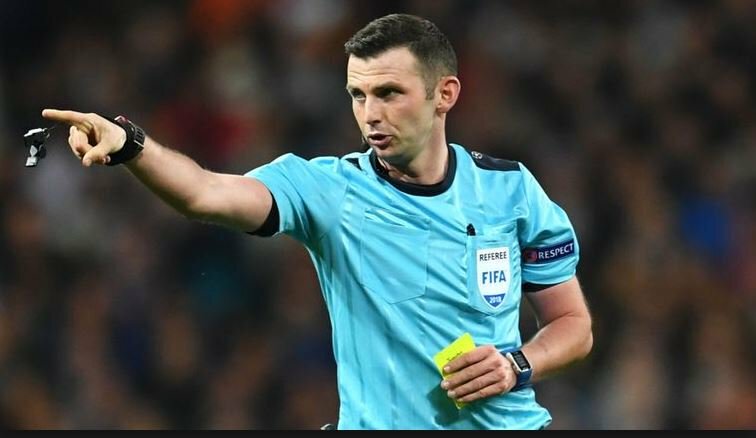 The referee for this weekend’s clash between Manchester United and Liverpool, will be Michael Oliver, the Premier League has announced. The game, which will be played at Old Trafford, is set to be one of the biggest games of the season. Matches between the two clubs are always fiery and Sunday’s fixture will be no different, with United trying to cement their top-four spot and Liverpool fighting to stay top. Oliver will work alongside Stuart Burt and Simon Bennett, who will be assistant referees and Andre Marriner as fourth official. Oliver has been a top flight official since becoming the youngest referee in Premier League history back in 2010, aged just 25. He was in charge of Ole Gunnar Solskjaer’s first game as United’s interim manager, a 5-1 win over Cardiff City.